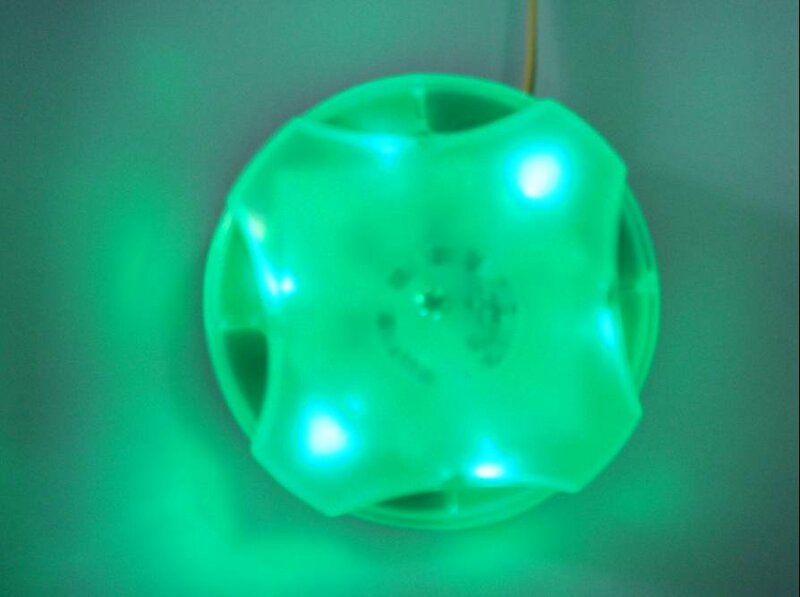 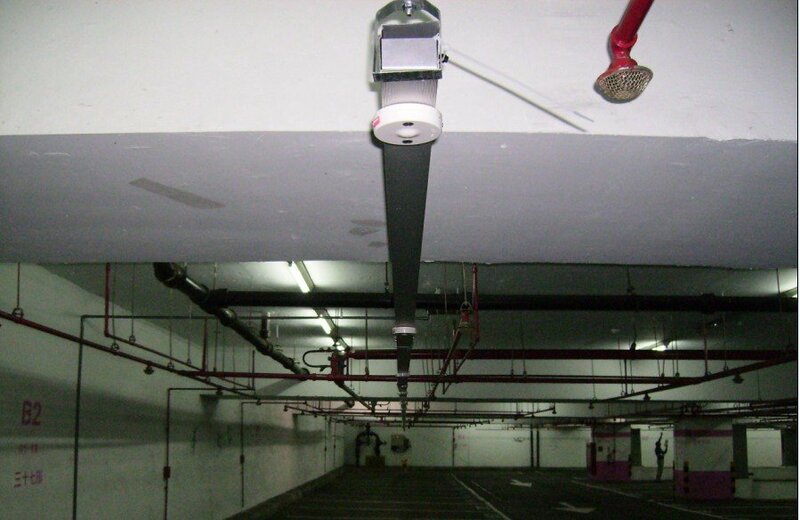 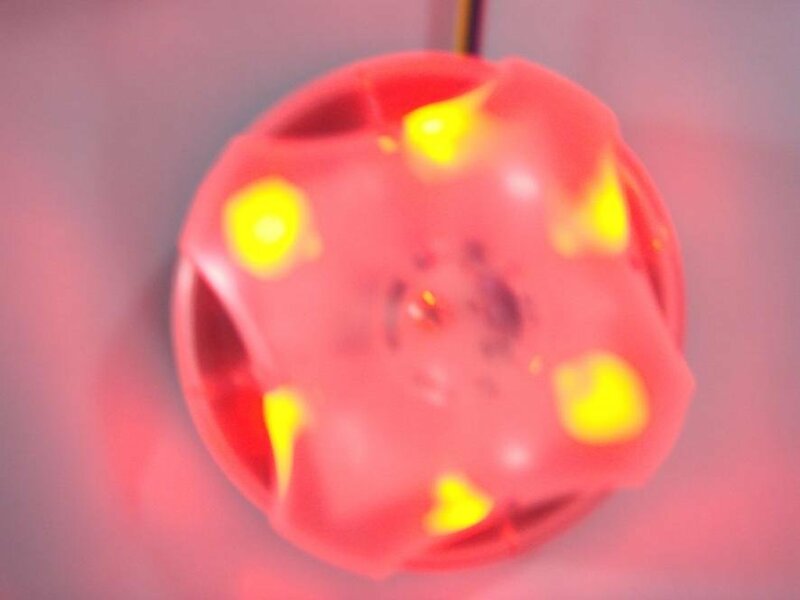 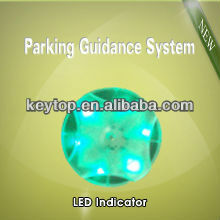 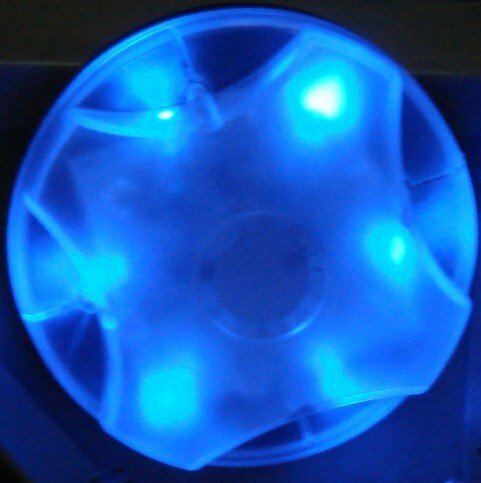 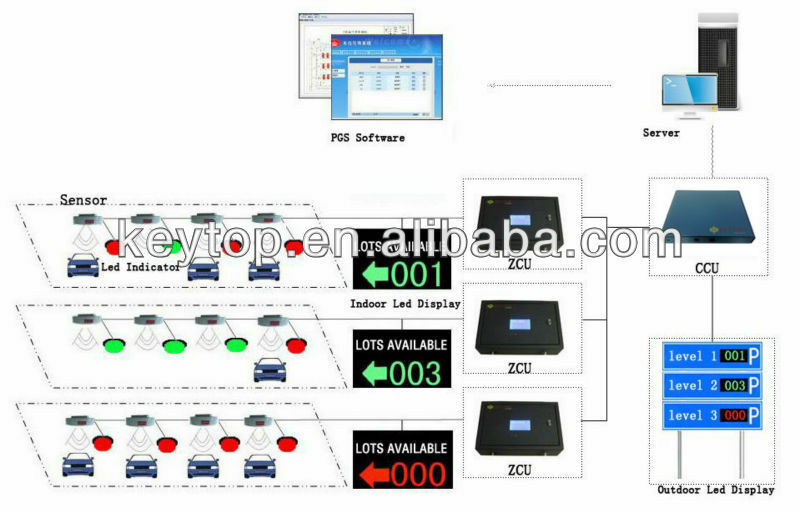 Parking Space LED Indicator:Connect to Ultrasonic detector,will change color from green to red when occupied.
. 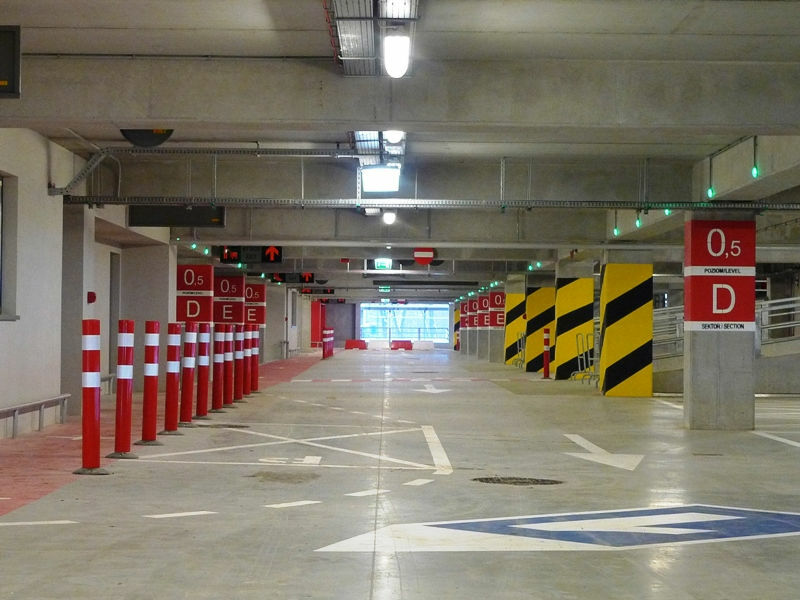 Install LED indicator in the front of car park space for the convenience of drivers observation.
. One park space needs one LED indicator. 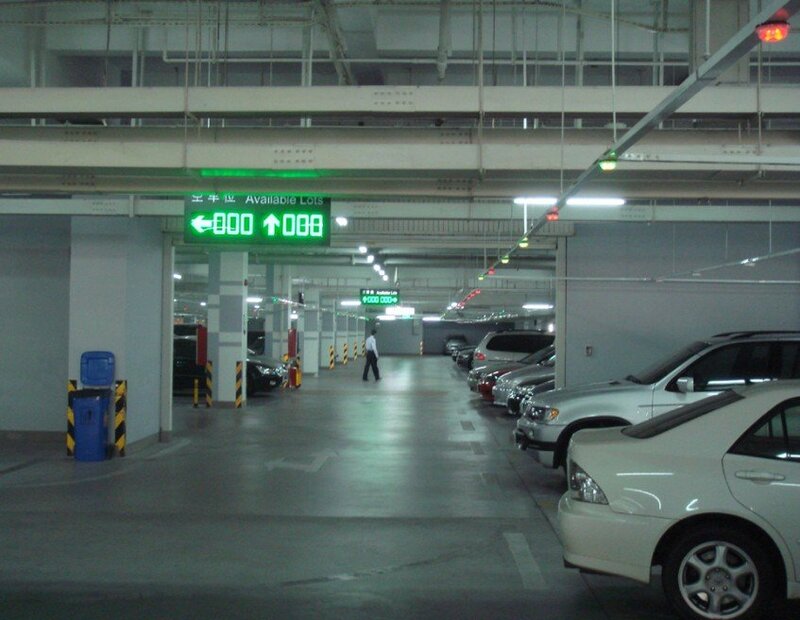 Firstly, UD takes use of ultrasonic wave to detect the car space to see if it is occupied by vehicles and transfer relative command to LED Indicator which will turn from green to RED when occupied, or it will keep GREEN; meanwhile, the UD transmit its status message to ZCU immediately, and ZCU will collect and forward the information to CCU; CCU processes these data and sends the relevant command to ZCU and LED panel.